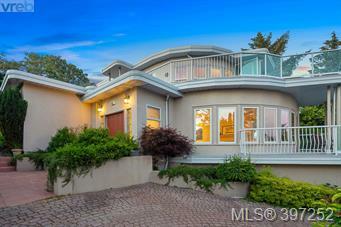 Welcome to 3491 Mayfair Dr. Perched high up on Mt. 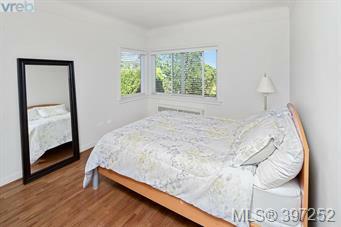 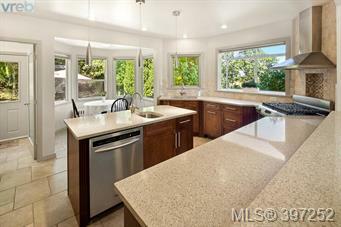 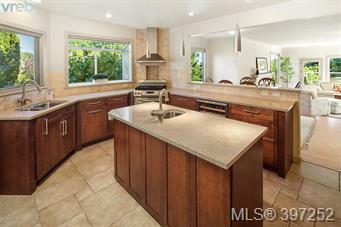 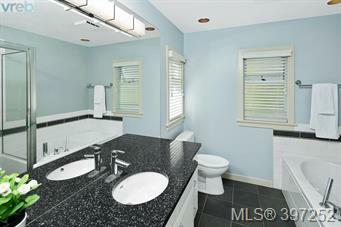 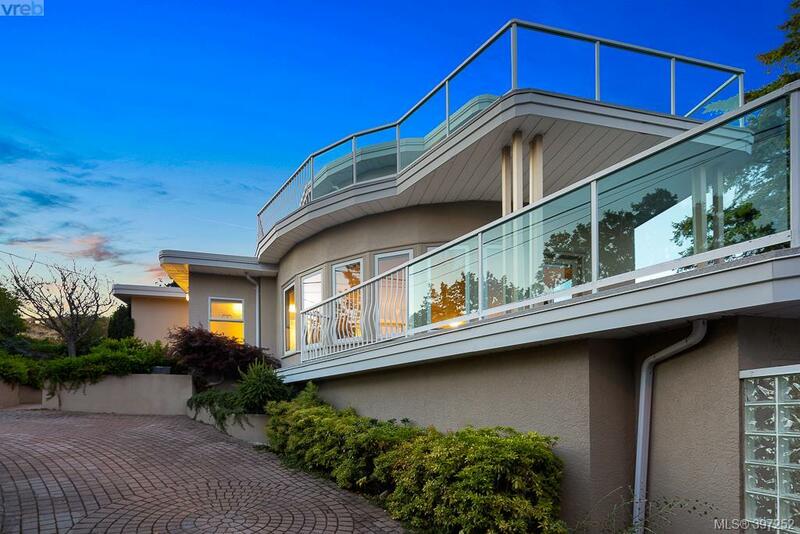 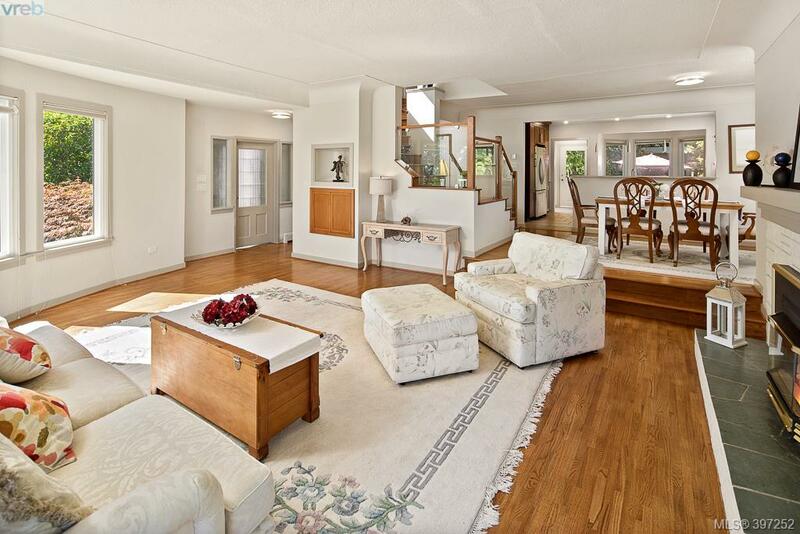 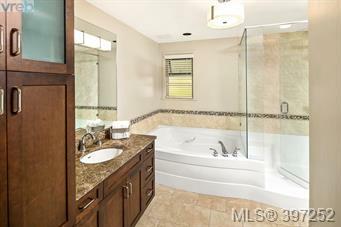 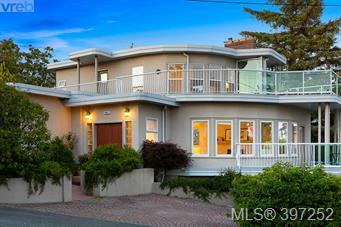 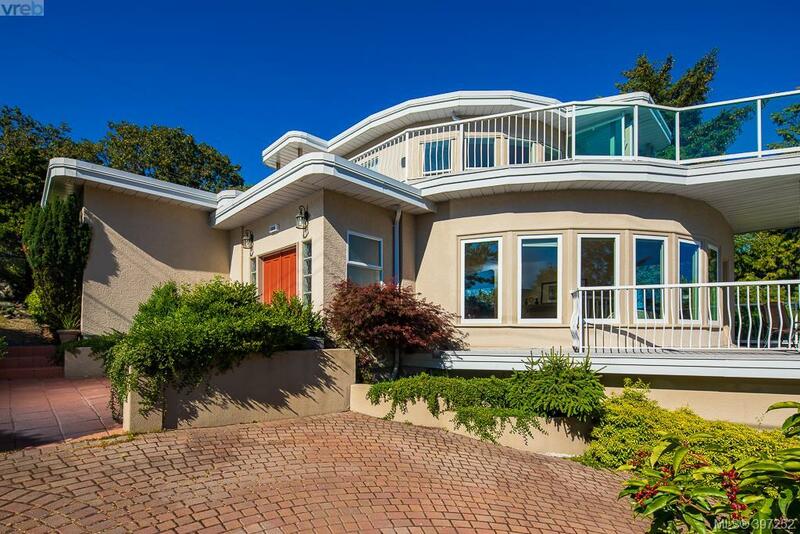 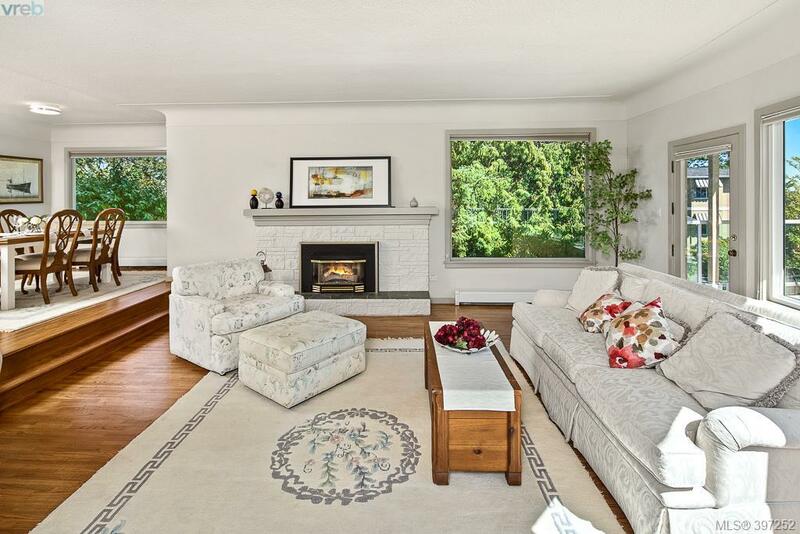 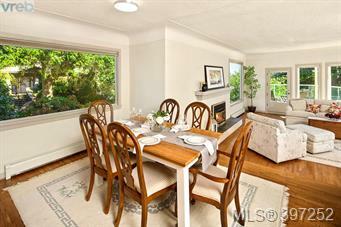 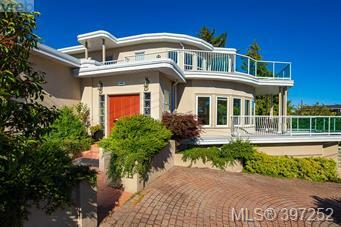 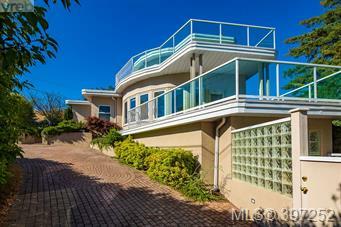 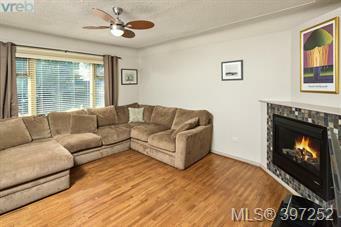 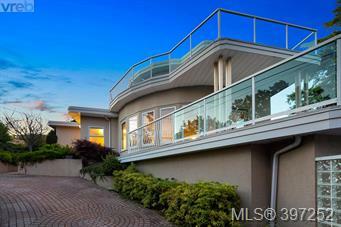 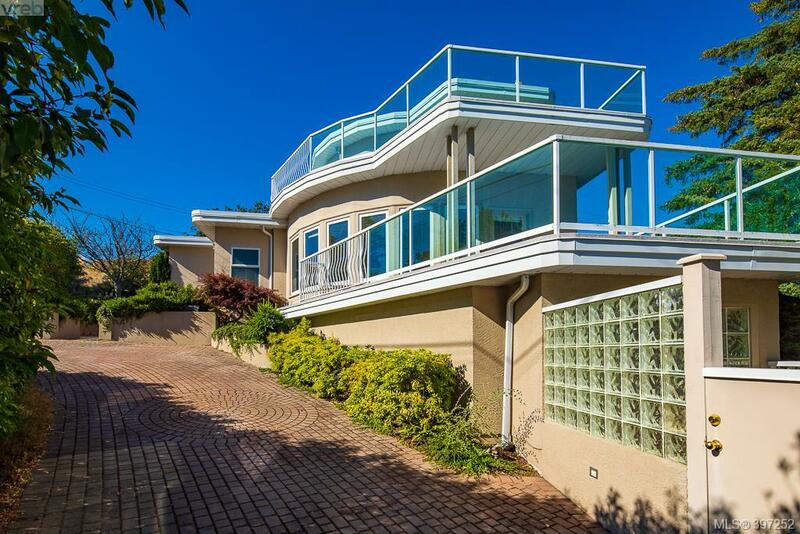 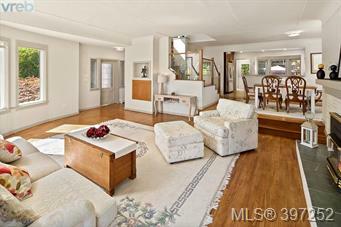 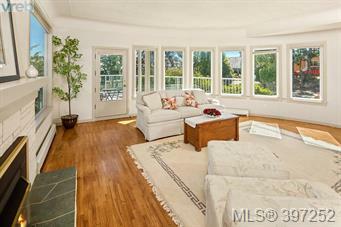 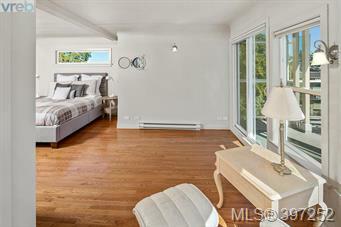 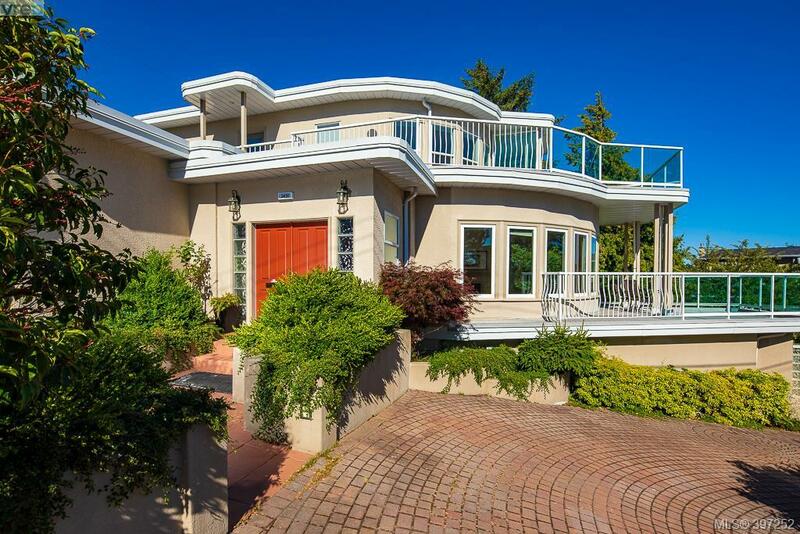 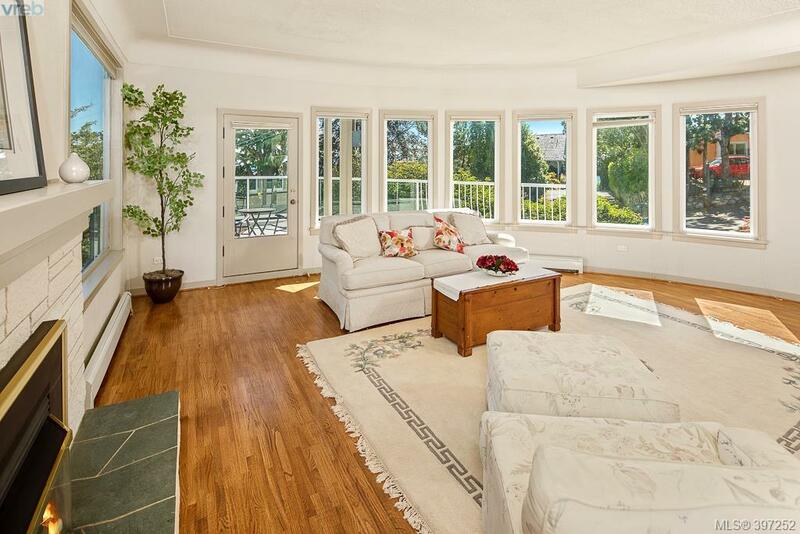 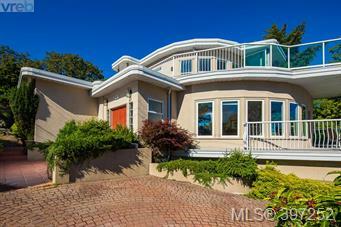 Tolmie, this beautifully updated Art Deco style home is ready to impress. 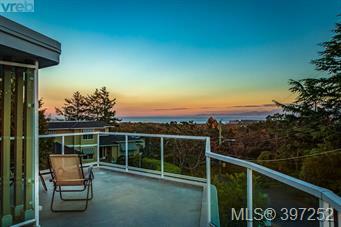 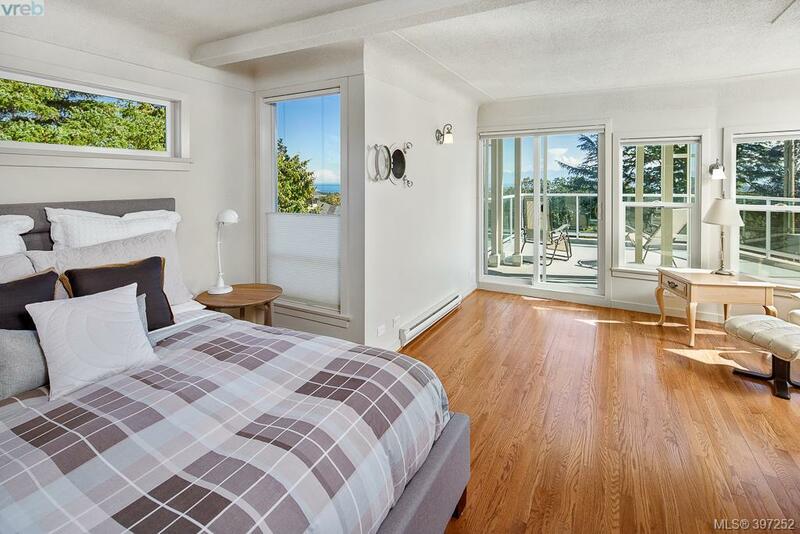 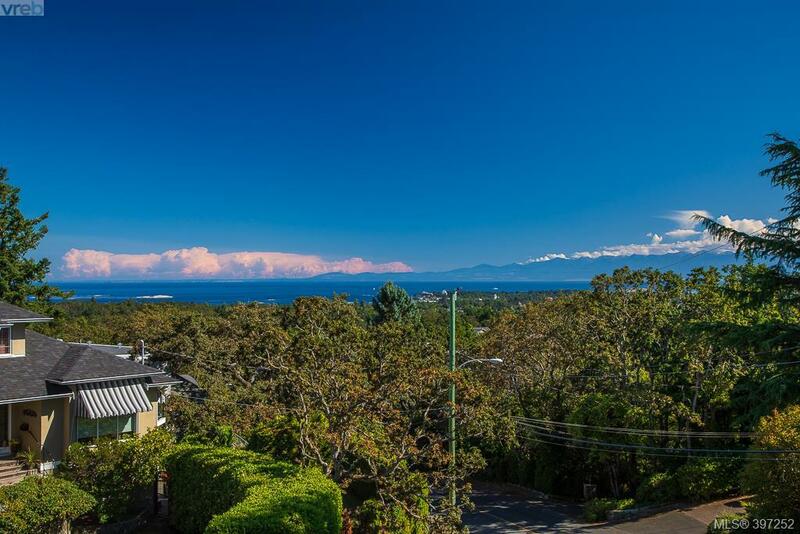 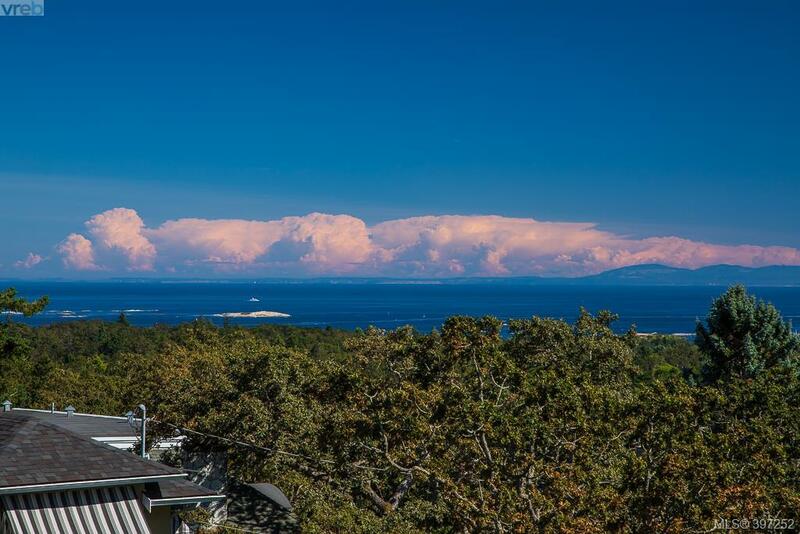 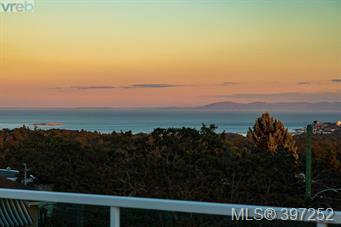 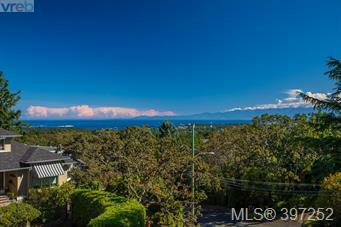 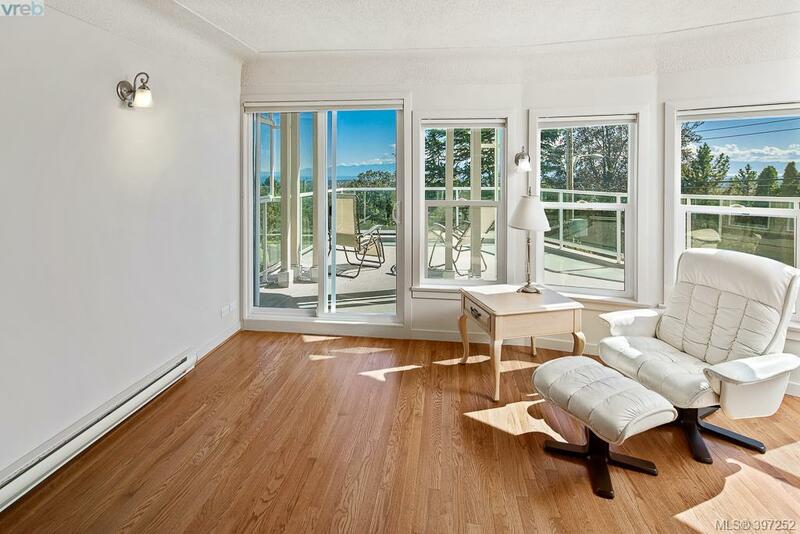 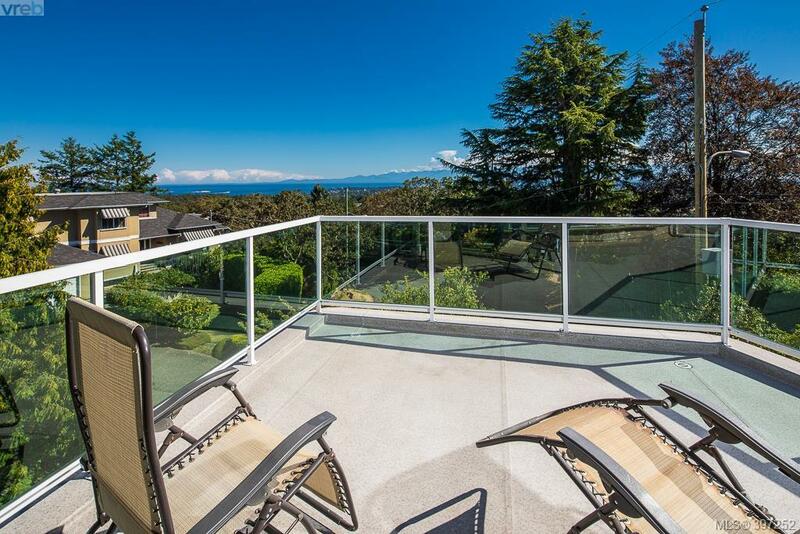 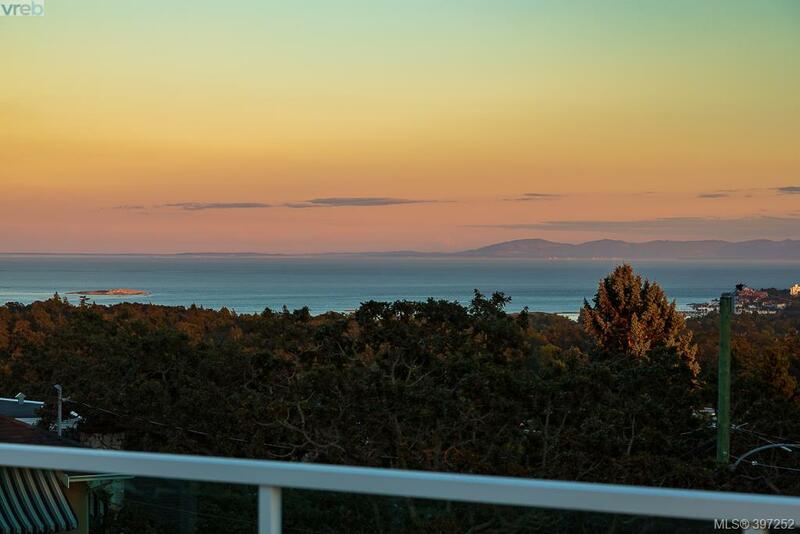 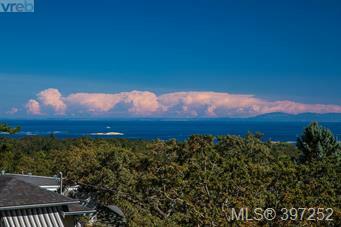 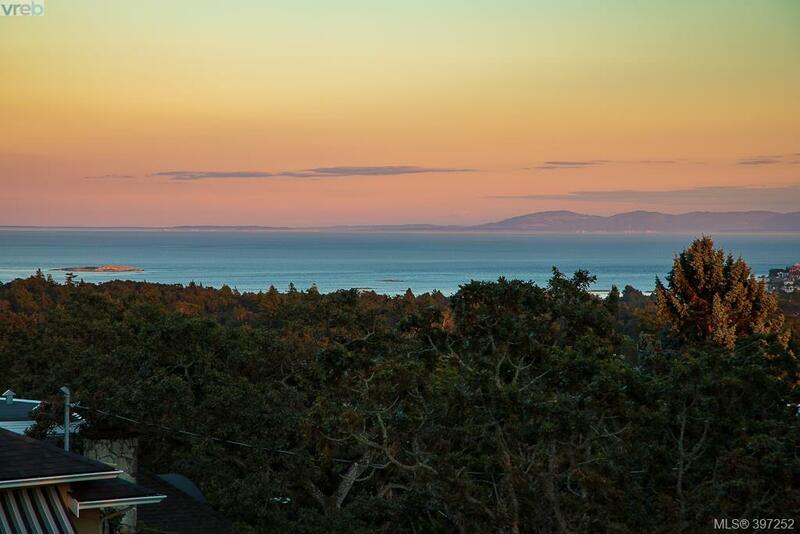 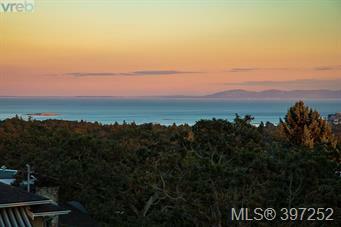 Enjoy breathtaking views of the Olympic mountains, ocean and city sites. 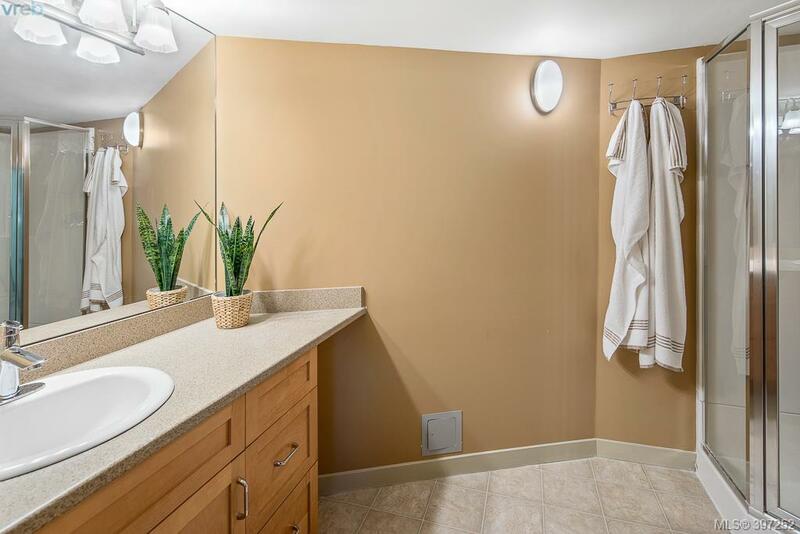 The home has a great family friendly floor plan with 3-4 bedrooms, 3 bathrooms, large living room with natural gas fireplace, updated kitchen with stainless steel appliances stone countertops and more. 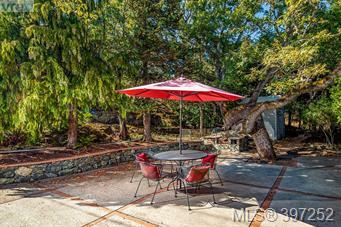 Enjoy your evening BBQ's on the massive patios and/ or decks, also great for entertaining. 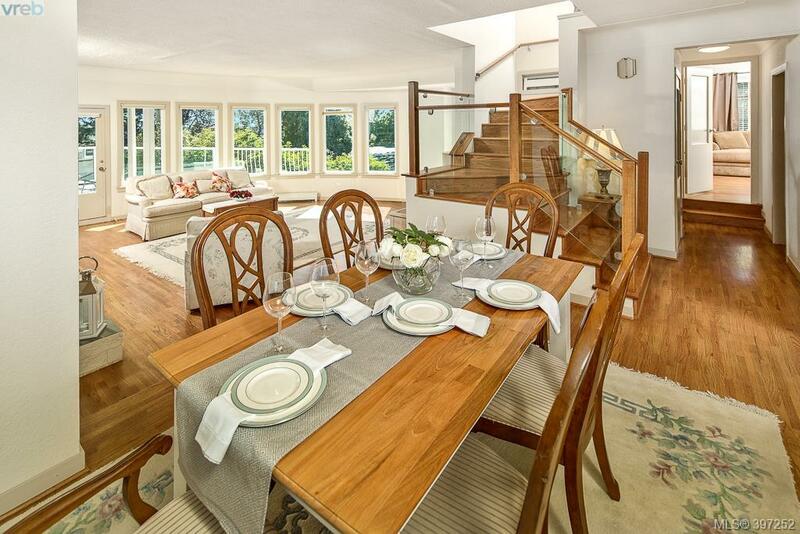 Downstairs is great for extended family, teenagers, nanny accommodation or students. 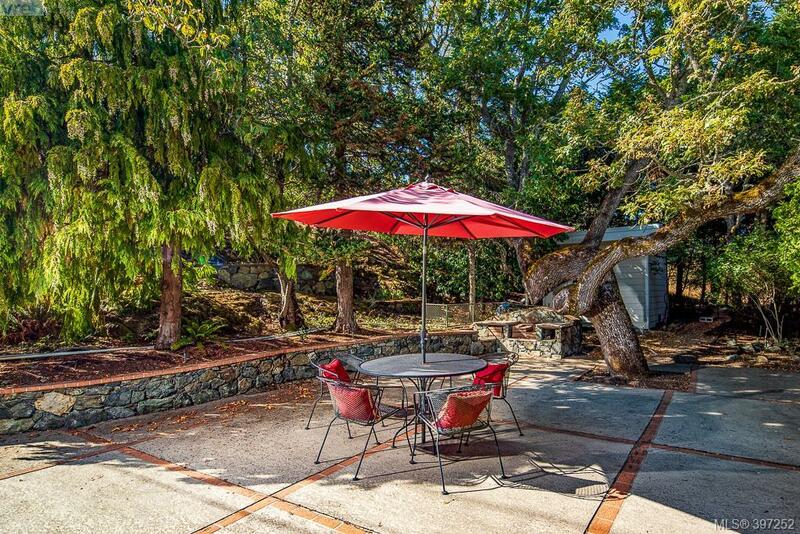 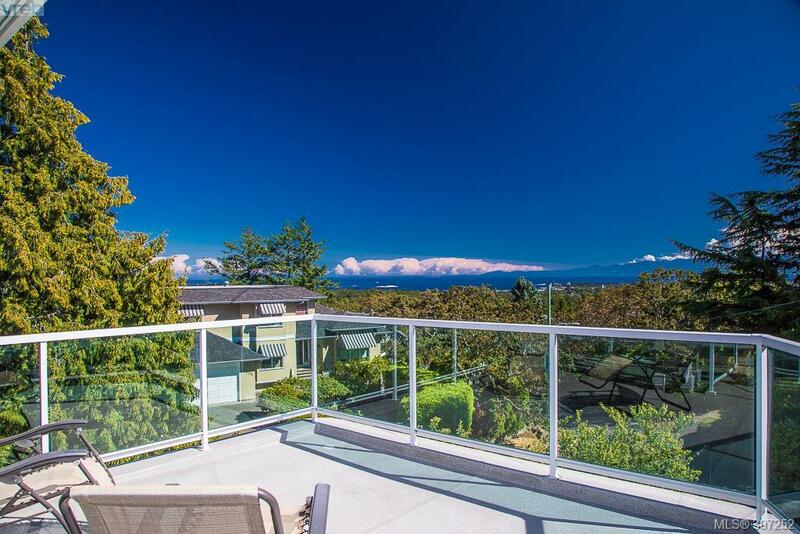 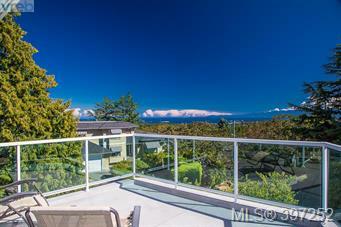 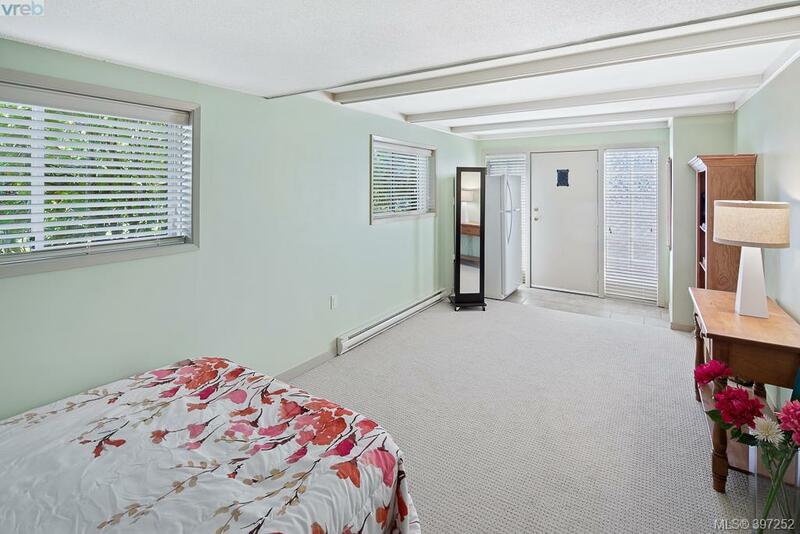 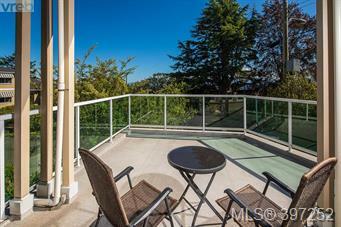 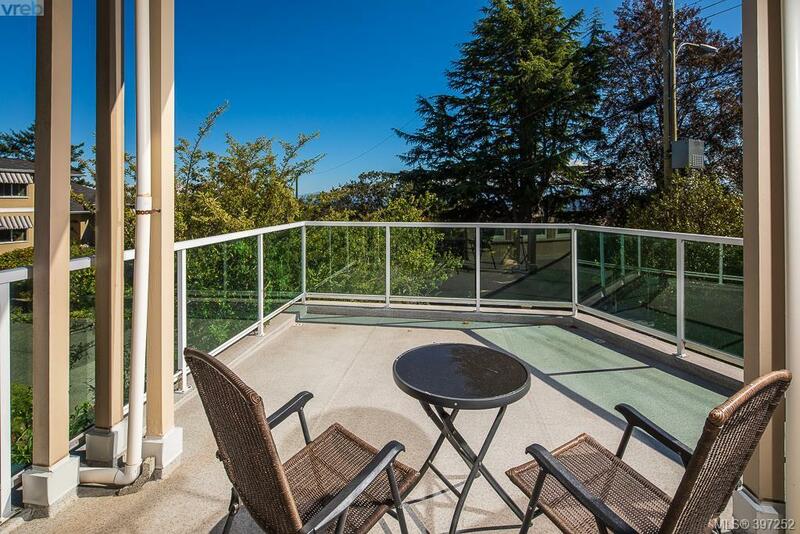 Situated next to park land, close to amenities, private schools Camosun and UVic. 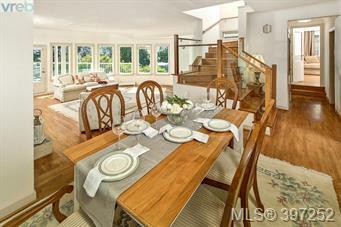 Call now to book your private viewing today!